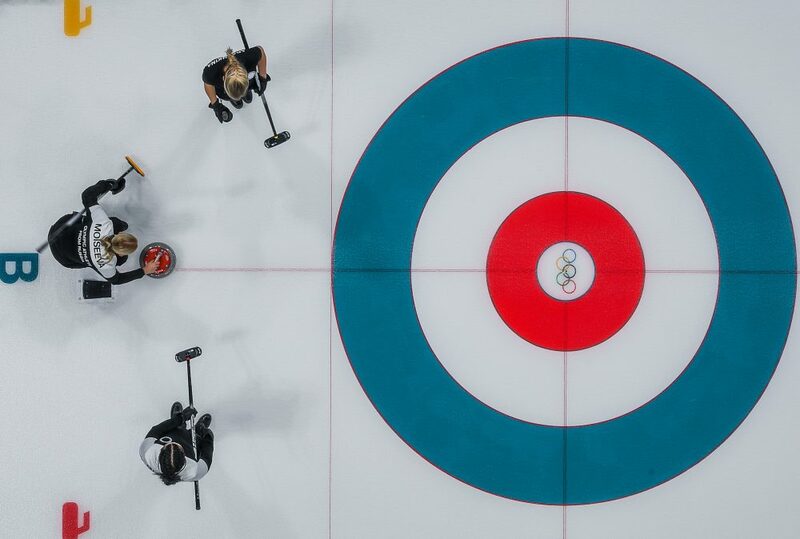 Russian athletes compete with Britain during the curling women’s round-robin session on Feb. 14. Curling ice is textured with tiny dots called pebbles. Nowhere is this more true than in the ice venues, where skilled technicians called “ice meisters” have honed their expertise over years of crafting the perfect surface. It’s also the hardest ice. 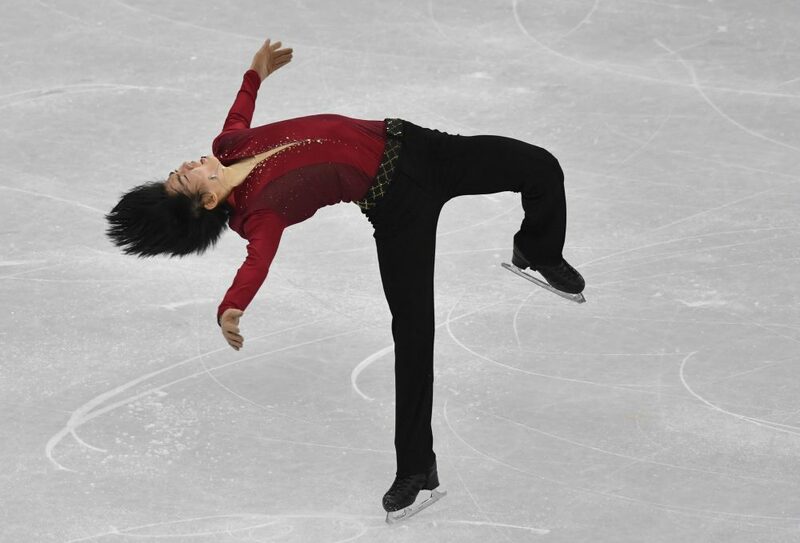 South Korea’s Cha Jun-hwan competes in the men’s single skating short program. Figure skaters need warmer, thicker, more supple ice so they can dig in for jumps. 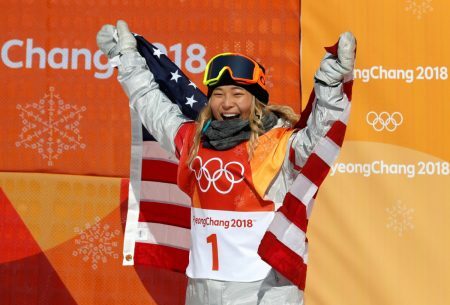 “One of the first things we do when we step on the ice is, like, ‘How’s this ice?’ ” says Lana Gehring, who’s on the U.S. short track speedskating team. 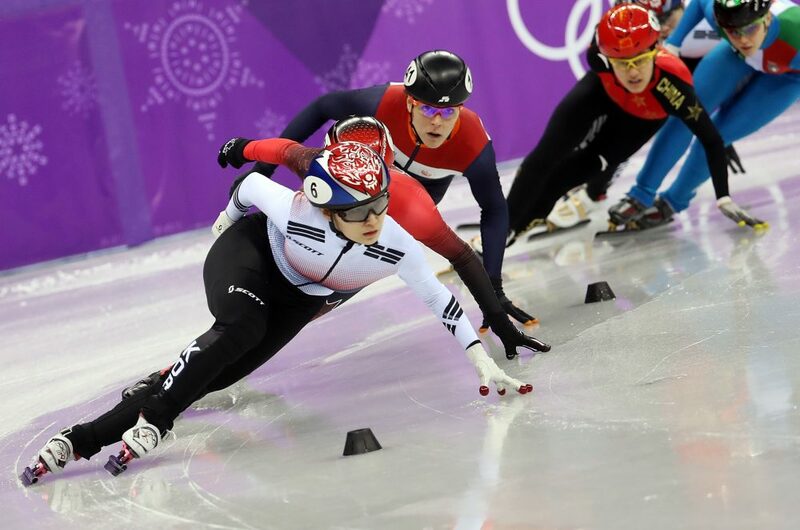 Skaters compete in the 1,500-meter women’s short track. 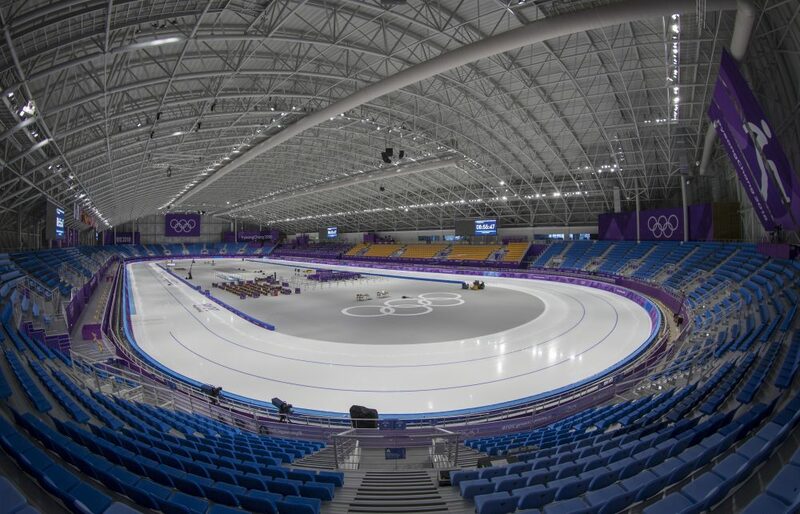 The ice for short track speedskating is thicker and warmer than long track ice. Hockey ice is warmer still. Speedskaters get a lot of information transmitted through a blade that’s just a millimeter thick. The arena’s ice meister, Remy Boehler of France, explains that figure skaters need warmer, thicker, more supple ice so they can dig in for jumps. If the ice is too hard and cold, it will “explode” when they land, he warns. But short track speedskaters need colder, faster ice in that same venue. And when the ice is great, he can tell by the skaters’ faces. They’ll take to the ice — and smile. 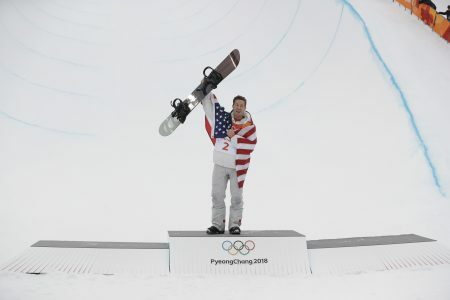 “That’s the best feeling of all,” he says. And then there’s ice for curling — a totally different animal. Look closely at the ice sheets, and you’ll see they’re not smooth. They’re textured with tiny dots called pebbles. So when you’re watching these Olympics, think for a moment about the ice meisters. They devote their lives to creating ice that’s so perfect, you’ll never notice it at all.